Our services are professional and are of the highest standards. Our premises are always kept spotless and clean. With our newest, ground-breaking technologies in beauty enhancement, get ready to reveal a more beautiful, confident version of yourself! 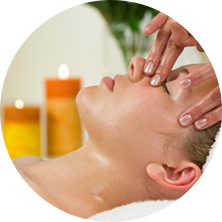 Try out our wide range of facial services to suite your every needs. Try out our wide range of body slimming treatments to suite your every needs. 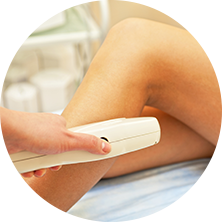 Try out our IPL Treatments for your skin treatments and hair removals.